For the average person construction can be a big undertaking, particularly if you have a few people on your team who don’t understand your budgetary concerns or the construction industry as a whole. Bringing a General Contractor onto the team early can help to protect your interests and provide you with ideas regarding your project that can help you achieve the quickest return on investment possible. 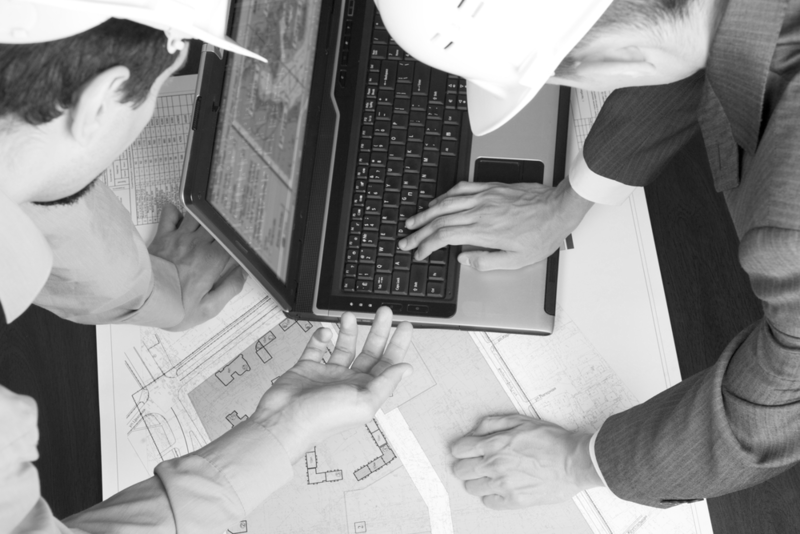 WCG can aid you in the planning portion of your project to ensure that your concerns are being properly addressed and your completed project fulfills your needs. WCG can work with you during the pre-design and pre-construction phases to provide direction when it’s most critical. By using our extensive network of subcontractors and suppliers, we can help select durable, inexpensive materials and provide design direction, construction methodology, and fact checking to ensure that the end result suits your needs and doesn’t take you over budget. We can help you to find a space that best fits your need if you’re not interested in a ground up solution. We’ll assist in finding a space that does not need as much work as a property that is being entirely re-purposed. We can accommodate all levels of involvement to cater to your needs. We can stay on board through the design and construction portion of the project to ensure that the project goes as smoothly as possible. We can assist in collecting bids and help with qualifying each one. We offer construction management services to oversee the project and help to protect you from change orders and additional costs. We also have the ability to perform the work for you using our own subcontractors and suppliers.